Only the space area will be provided. 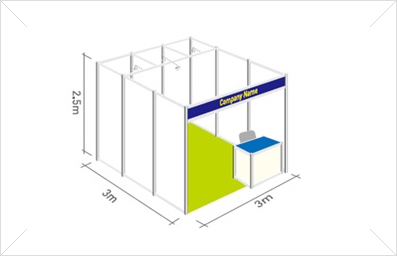 Booths are to be installed or assembled by exhibior in cooperation with designated service providers. 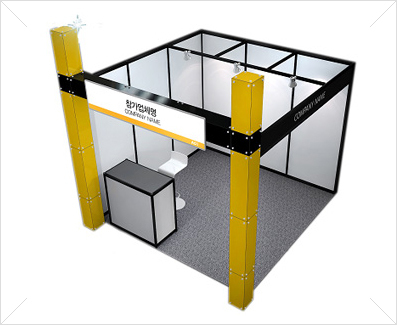 - Space only booth, should assembly be conducted only by the subcontractors approved by Coex. Down payment [50% of the total booth cost] should be made within 1month after the application submission. The contract will not be confirmed, and the exhibit space will not be reserved until the down payment has been received. Please send Korea Smart Grid Association a copy of the bank transfer receipt by fax to 82-2-6944-8309 Applicant is responsible for all wire transfer fees.